I’m back at AdventureSmith Explorations after some travels, now subbing in for their Content Manager while she’s on maternity leave. From social media posts (like the one above) to building new trip web pages to updating rates for the coming travel season, I’ve been busy! One of my coworkers is a hobby mixologist and his amazing craft cocktails inspired a new series on the AdventureSmith blog that I launched: Sunset Sippers, a craft cocktail paired with one of our small ship cruises. Chris essentially makes one of his drinks, and we brainstorm our ideal small ship deck and destination to sip it on! Trip building is one of my biggest tasks as the company grows and provides custom travel services for more and more small ship cruises around the world. One of the most recent trips and ships I built, Preservation Inlet Discovery, travels in New Zealand’s Fiordland region. 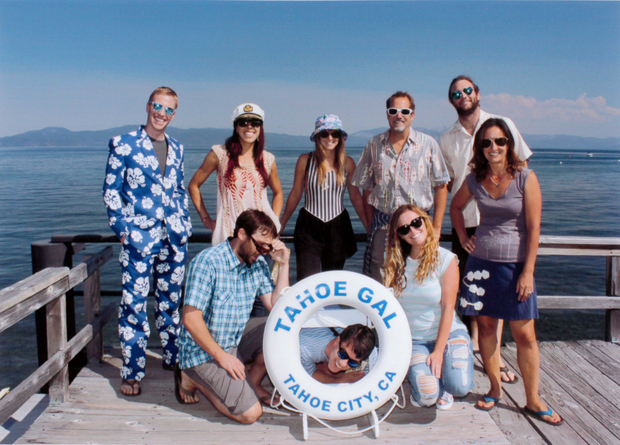 Here is a picture of most of the team on a small ship cruise aboard the Tahoe Gal in our hometown. While we don’t sell trips on Lake Tahoe (no overnight accommodation allowed here), we can still benefit from some on-water experience. 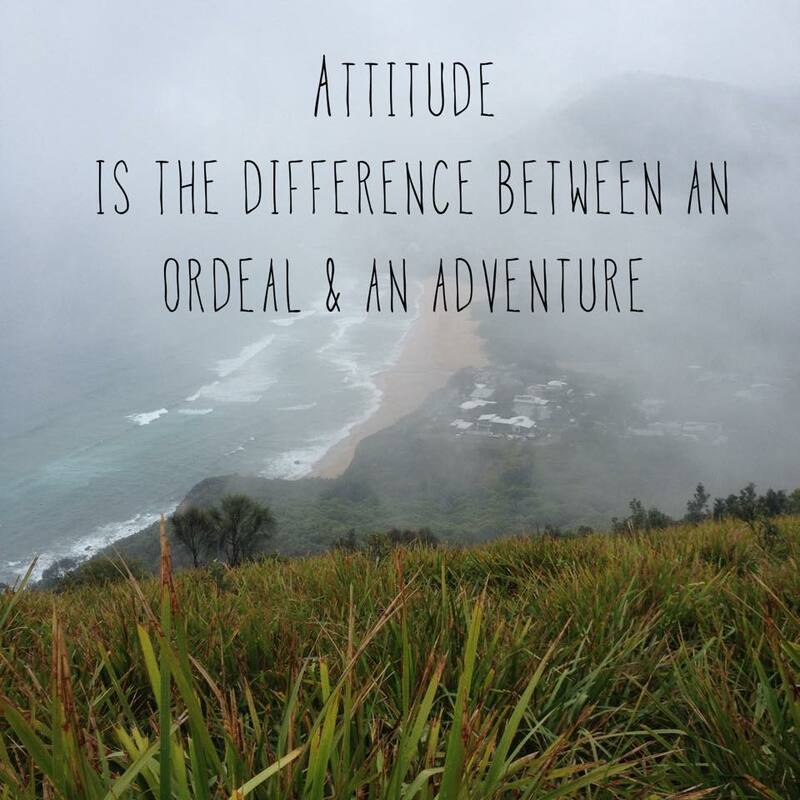 Browse the AdventureSmith blog to see more of my current posts.